« VENOM To Perform Entire NEW ALBUM On Board 70000TONS OF METAL! 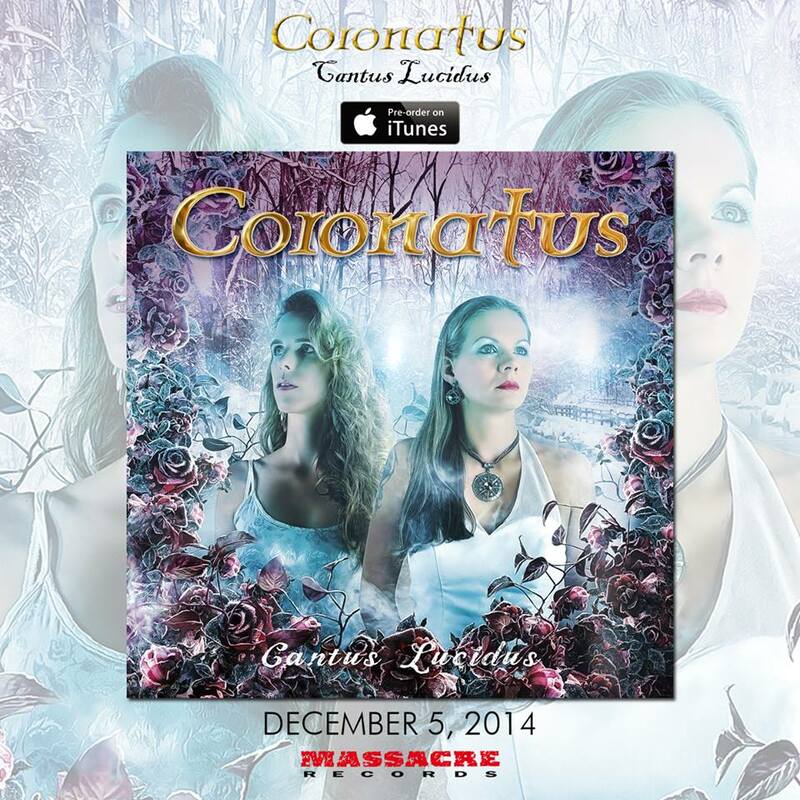 This entry was posted on November 28, 2014 at 12:14 pm and is filed under gothic metal, Metal, Music, music news, rock music, rock music news with tags coronatus, gothic metal, metal albums 2014, Metal News, metal odyssey, symphonic metal. You can follow any responses to this entry through the RSS 2.0 feed. You can leave a response, or trackback from your own site.